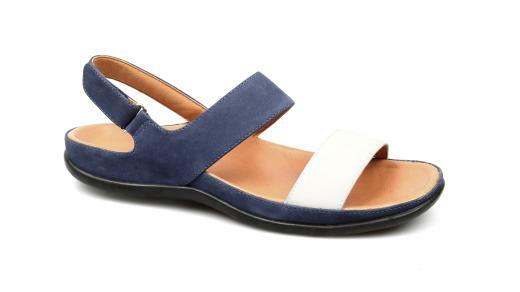 Providing both style and comfort – Oahu is a soft sandal with an adjustable heel strap for a perfect customised fit. his luxurious upper is built around a unique contoured sole unit with BFT Technology– carefully crafted to provide gentle biomechanical correction and exceptional pronation control. This advanced foot support, is perfect for everyday wear and incorporates features to minimise foot fatigue all while improving posture, balance and body alignment.